NASA and the European Space Agency have teamed up on a study that aims to see if artificial gravity can help keep astronauts remain healthy on extended space missions, where bone and muscle loss can occur. To test this out, NASA wants 12 people to lay in bed and do nothing for 89 days. The actual in-bed portion of the study will span 60 days. Participants will lay with their heads down 6-degrees to simulate weightlessness. The other days will be used for examinations. The study notes you can watch TV, read, and do whatever you want while laying in bed. 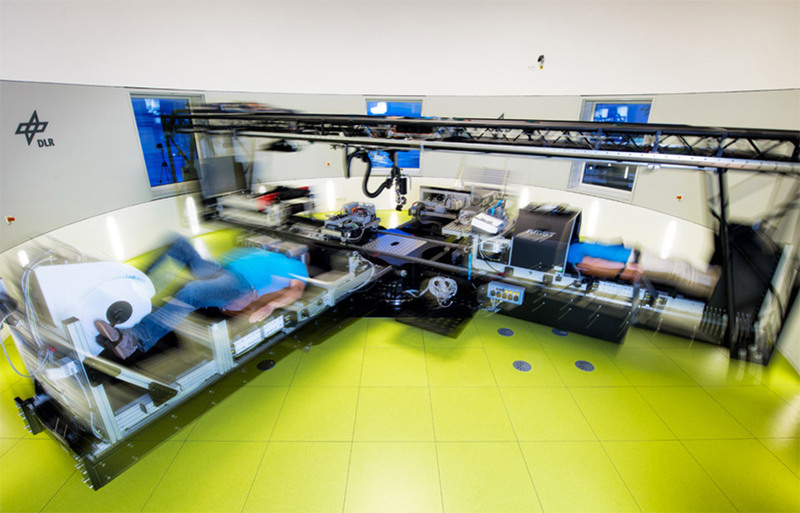 You will get spun in a centrifuge for 30 minutes each day. Other than being located in Germany, it appears that only female participants are needed for now. The study team is seeking healthy women between 24 and 55 years-old that are non-smokers, are 153-190cm tall, and have a BMI or 19-30 kg/m2. Participants in the program will receive about $19,000 for the three months of no work. That’s a pretty good wage increase from a similar study NASA conducted back in 2013, which paid just $5,000 per month.